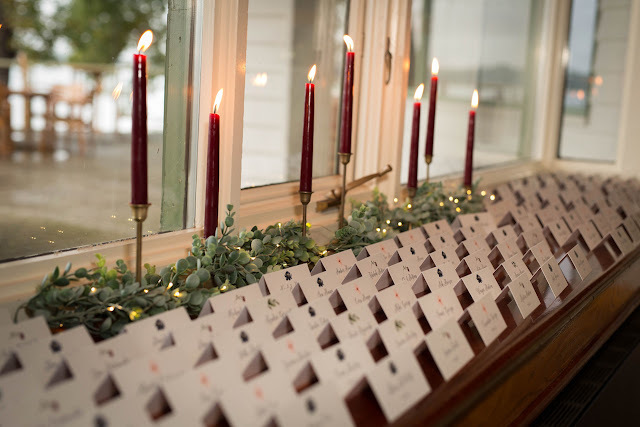 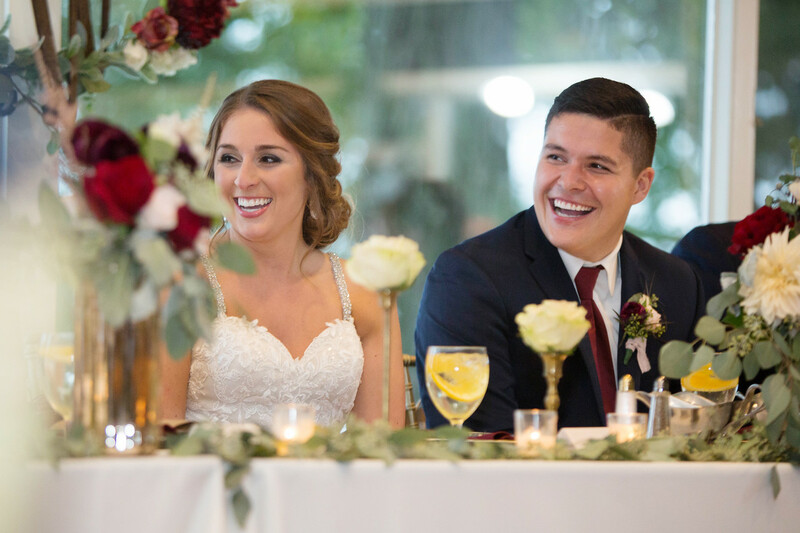 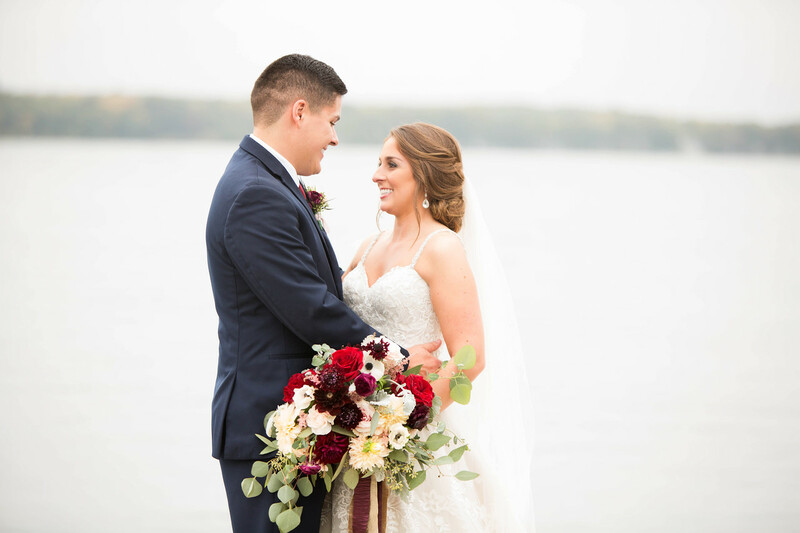 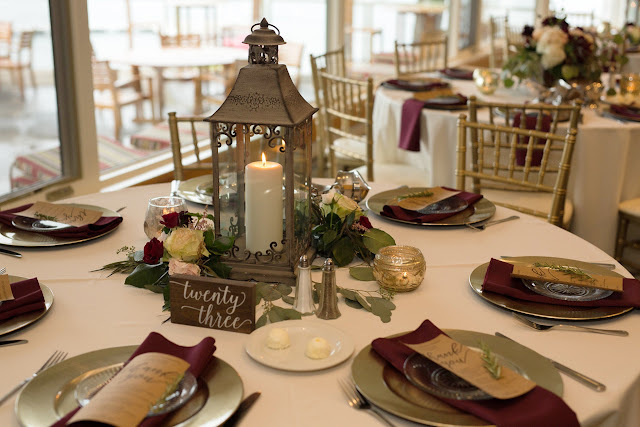 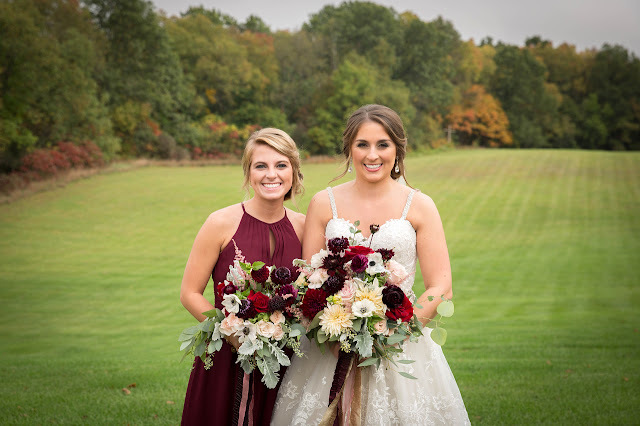 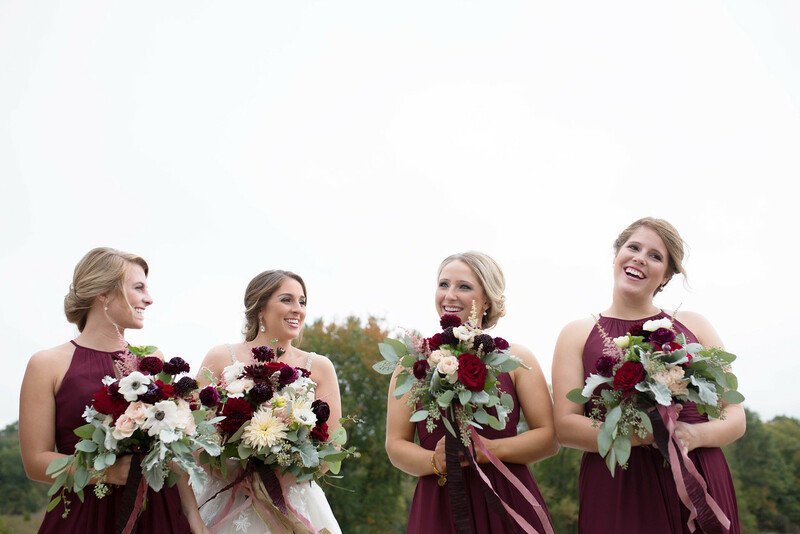 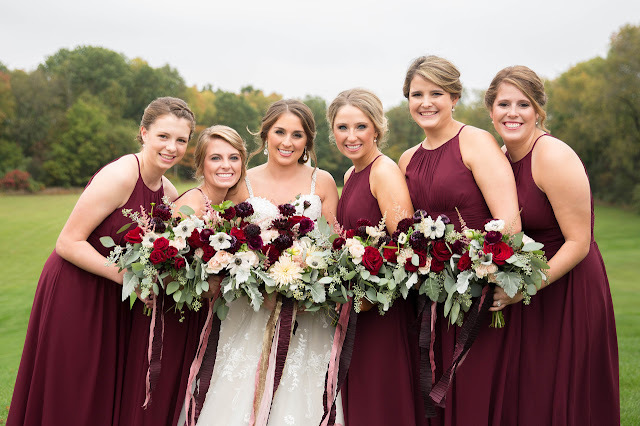 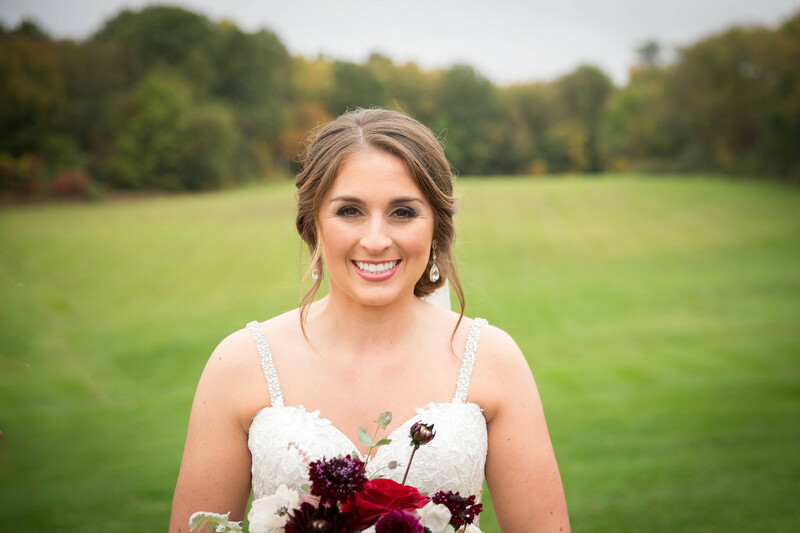 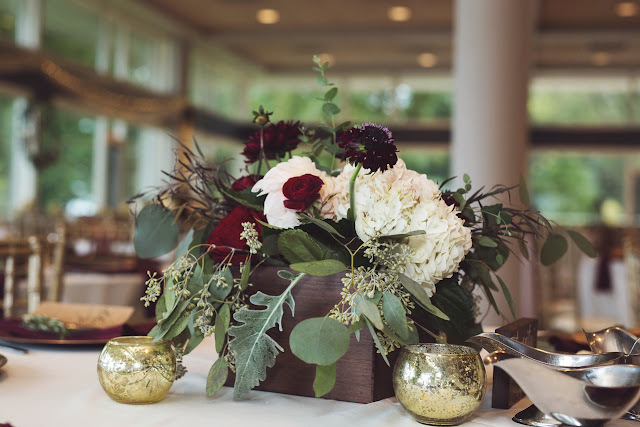 A stunning fall wedding Gull Lake took place last Oct. 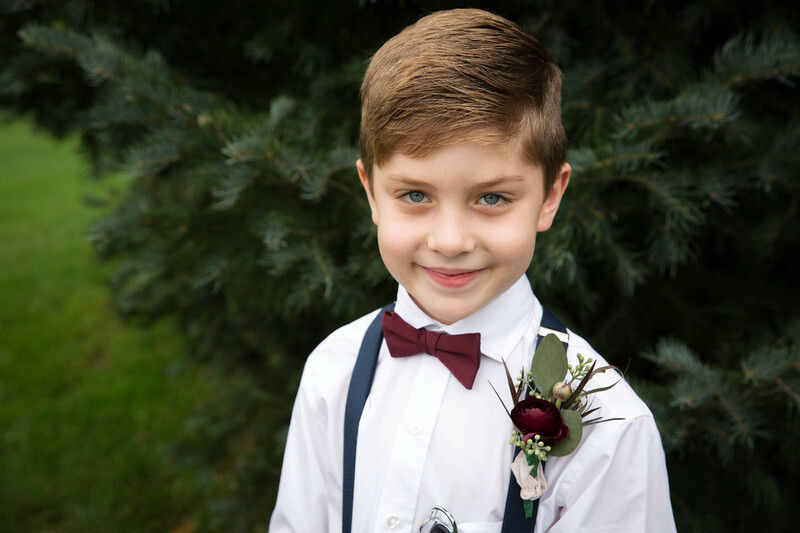 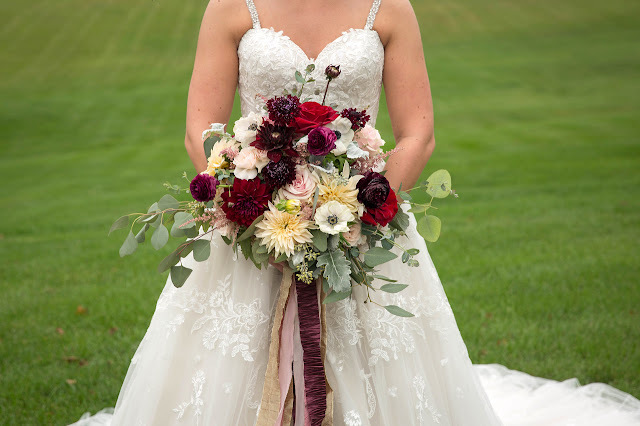 I love the look we pick for this wedding. The couple knew just what they wanted and I helped make their day! 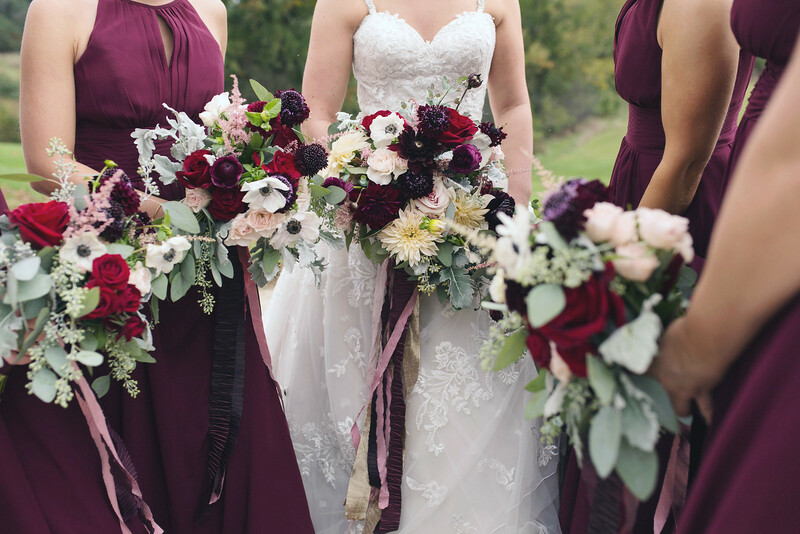 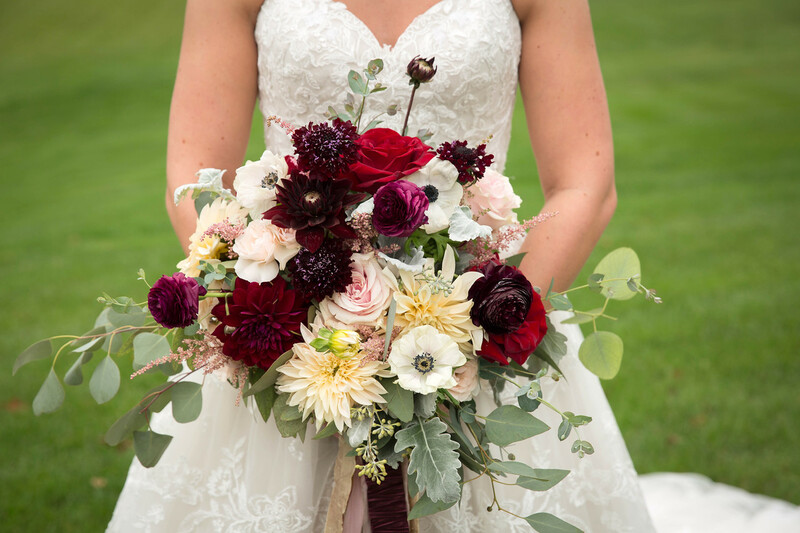 This stunning bouquet full of fall goodness.